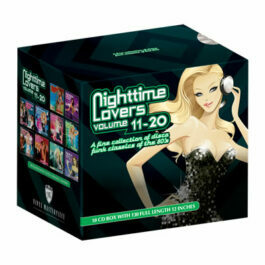 The compilation series Nighttime Lovers is still conquering more and more disco funk fans! 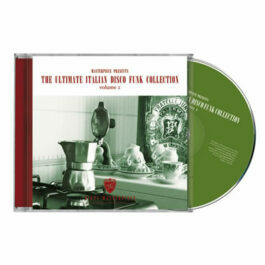 Due to the originality of the tracklist and the mastering quality it has set it’s own standard. 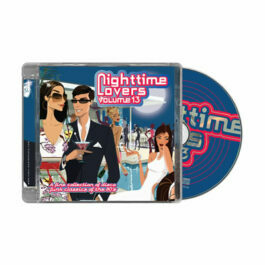 Nighttime Lovers Volume 8 has again the known 80’s club hits from ‘Krystol’, ‘Carl Anderson’ & ‘Black Ivory’ and club classics as ‘Margie Joseph’, ‘Legion’ and ‘Cool Runners’. 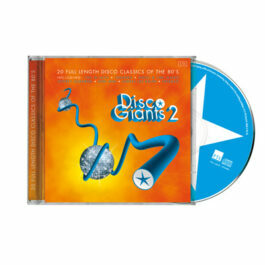 Naturally all tracks are long 12 inch versions. 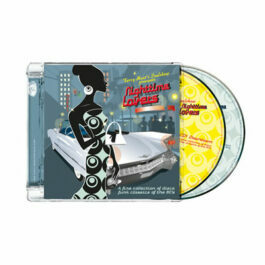 Nighttime Lovers volume 8: The finest disco funk collection!